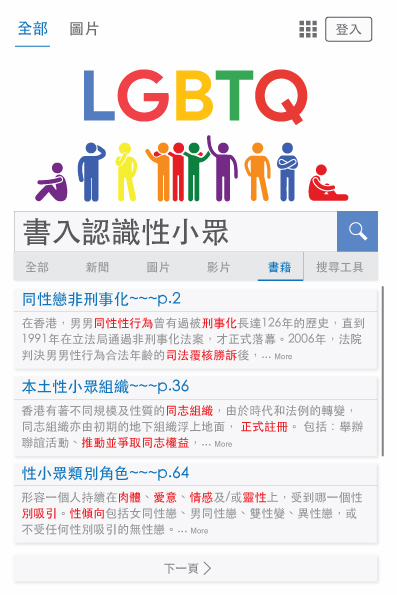 《書入認識性小眾》is a booklet project funded by Equal Opportunities Commission and organized by Les Corner Empowerment Association. This booklet was first printed at Jan 2007, second printed at Jan 2008 and released an electronic version in 2009. We provided design, editing and printing service for this project. 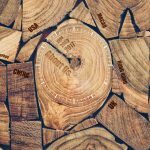 The design concept of this project came from Google Search, which most of us get data from nowadays. LGBT-pedia is another project organized by Les Corner Empowerment Association, funded by LUSH Hong Kong. They selected 10 interesting topics about LGBTQ community to introduce. Also, they have a list of gay-friendly service providers for LGBTQ to know about in daily life. 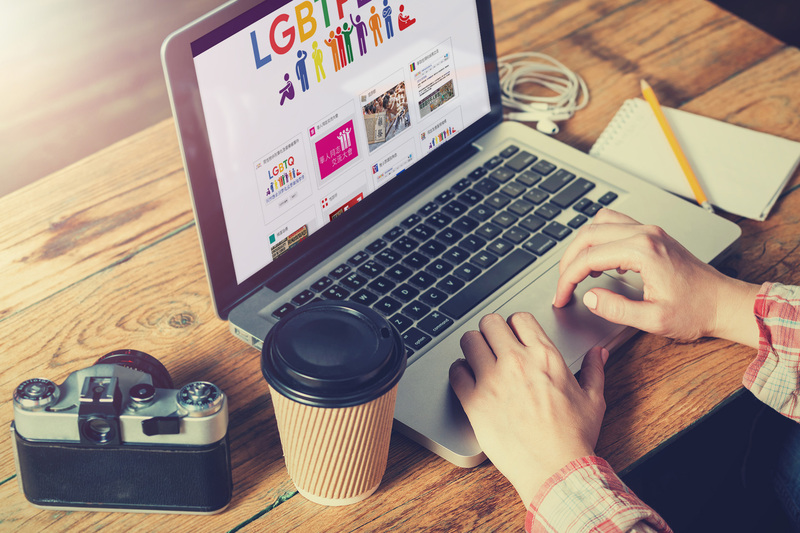 We provide design, web development and technical service for LGBT-pedia.